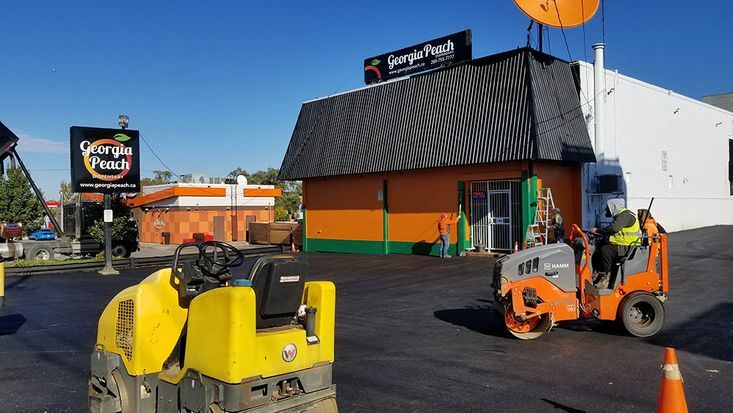 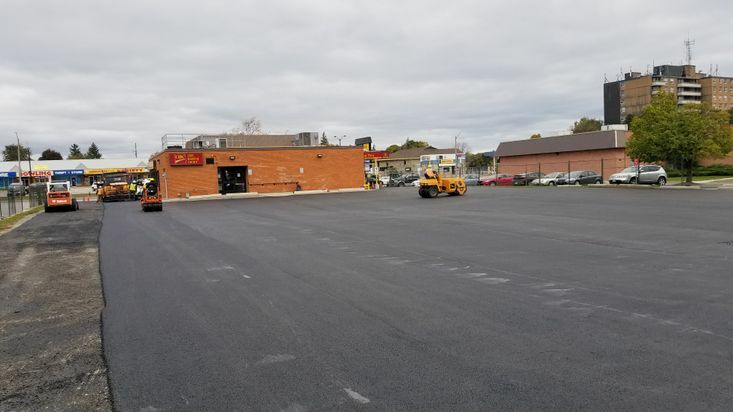 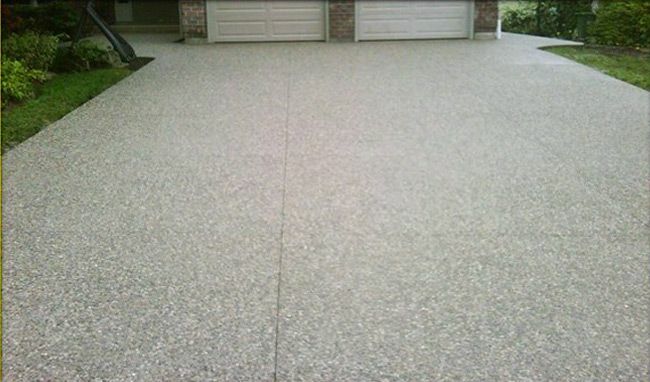 Whether you would like to enhance your outdoor living space or surface your driveway, as your preferred asphalt contractor in Hamilton, our team is happy to provide you with a number of unique design ideas for the exterior of your home. 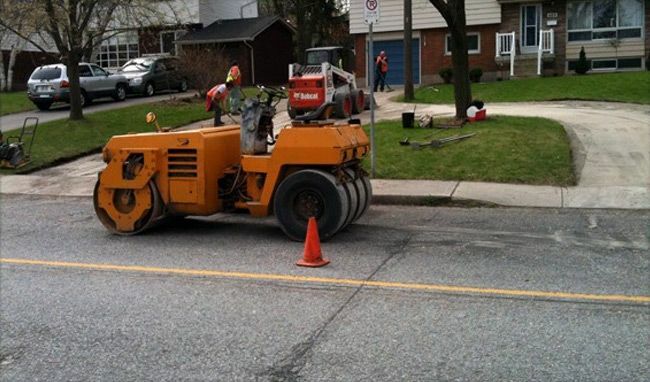 More than just skilled labourers, our creative team has the experience and eye for detail that it takes to increase your curb appeal and bring your property to the next level. 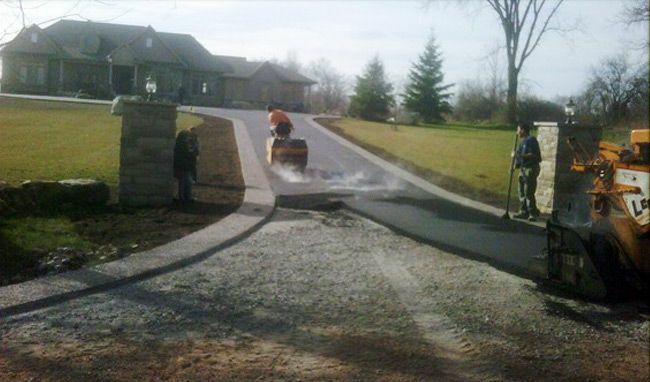 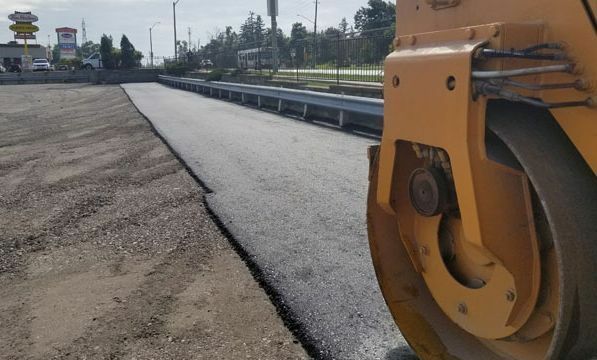 We are a passionate team that delivers impeccable workmanship no matter what size of project we take on, whether it is repair, installation or restoration or grading for proper drainage. 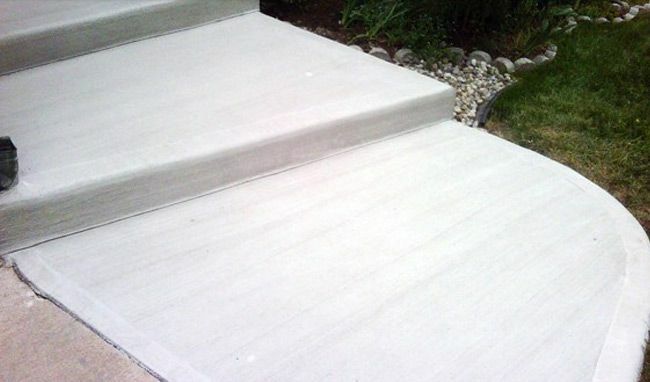 Has your concrete patio cracked? 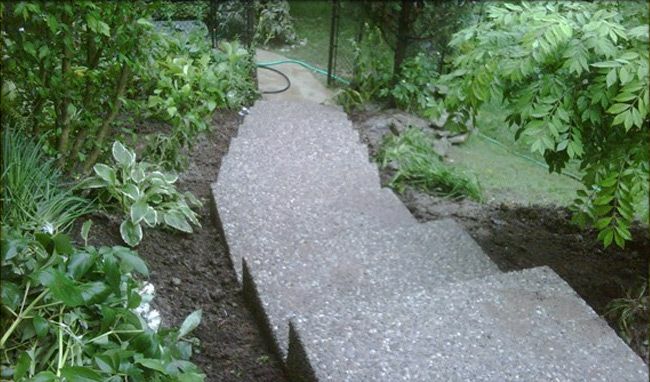 Have your exterior steps gone off-level? 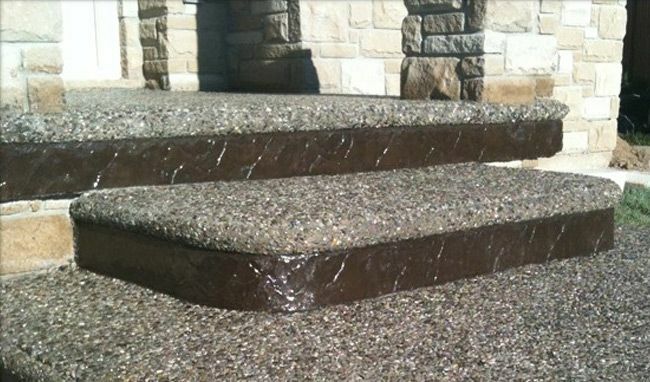 Is water pooling on the walkway to your front entrance? 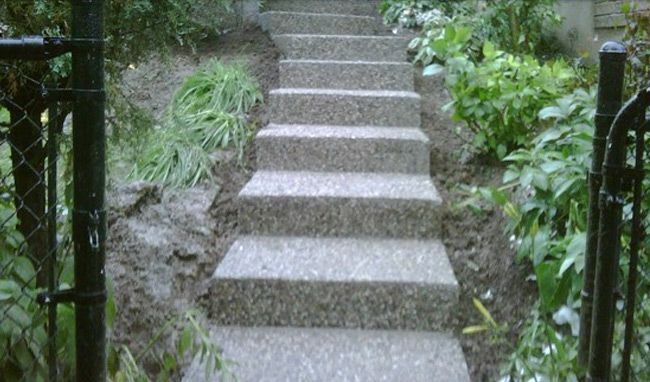 These problems, and more, can be the direct result of invasive tree roots, settling ground, heavy weight, age of surface and even natural disasters. 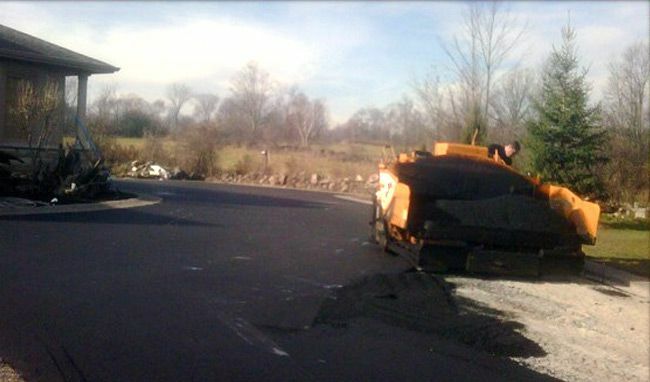 The good news is that our team at Hamilton Paving Inc has solutions. 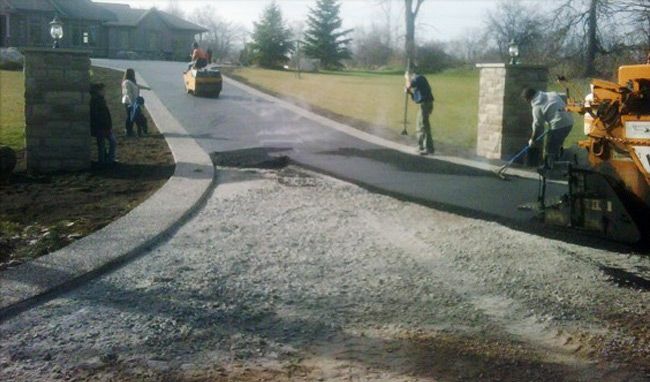 After a careful on-site inspection of your particular issue, we will determine the best plan of action while paying close attention to your needs, your budget and your preferred esthetic. 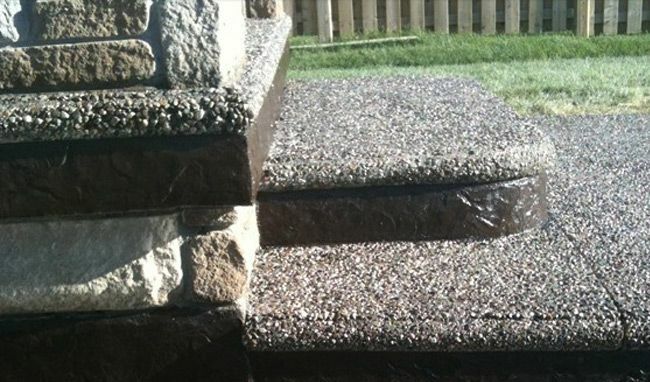 Contact us today for a free estimate, and be sure to ask us about the many unique ideas we can offer to enhance your property. 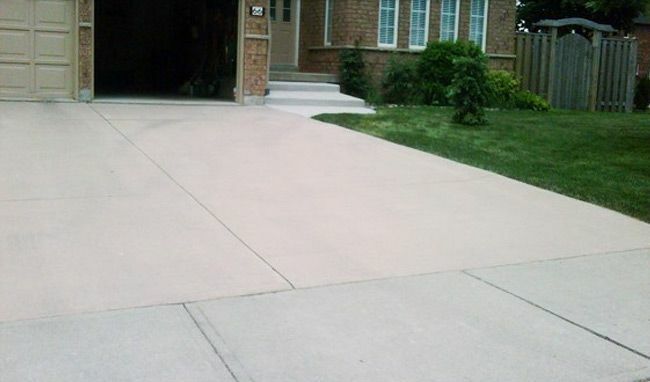 We personally guarantee you will be 100% satisfied with our quality workmanship and fair prices.